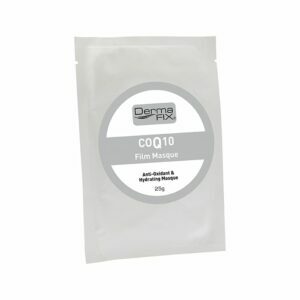 A facial masque can be introduced into your skin care regime to help treat particular skin types or concerns and is best to perform after cleansing and exfoliation. 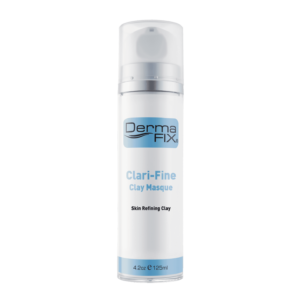 This allows for the active ingredients within the DermaFix Facial Masques to get better penetration and therefore allows for greater results. For those who have an existing skincare regime in place, a masque does not replace any of your existing skin care products, but rather the masque should work in conjunction with the other products you are currently using. 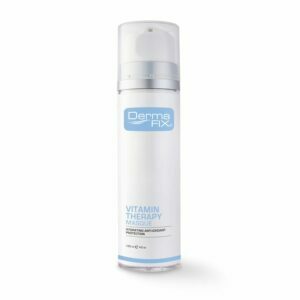 Keeping in mind what skincare concern it is that you are wanting to target, not all masques are suitable for every skin type. Opt for a masque that is appropriate for your skin type and offers optimal benefits to improve your skins overall health. A home care facial masque can be used 2-3 times a week and left on the skin for 10-15 minutes or overnight if the product allows for it. DO YOU KNOW WHAT TO LOOK FOR IN A MASQUE? What you need to look for in masques is going to vary according to your skin care concern. 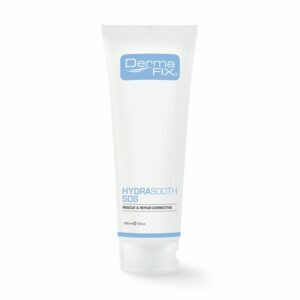 It may be that you are looking for a soothing, hydrating masque to help control breakouts. Either way masques should have the correct amount of active ingredients in order to offer you an instantaneous skin care boost. 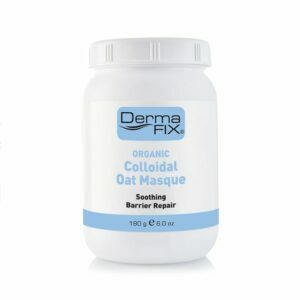 BENEFITS OF USING ONE OF OUR MASQUES? Traditionally masques have a higher amount of active ingredients as opposed to the rest of your skin care routine. 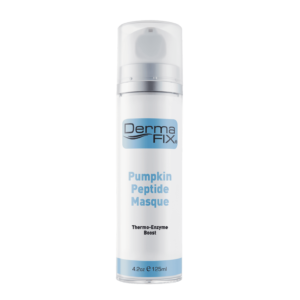 A skin care masque can be used for a variety of skin care concerns and are recommended for use after exfoliation to ensure the best results possible. 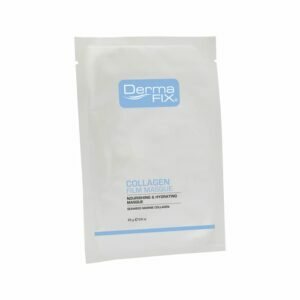 DermaFix facial masques provide additional benefits to the skin; The DermaFix Facial Masques can be used to hydrate, increase circulation, deep cleanse and increase nutrients to the skin which can add an extra dimension to your current skin care routine.